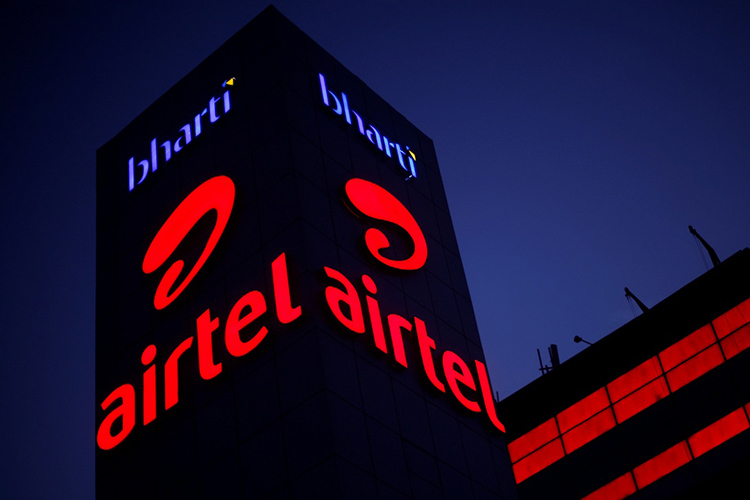 After initially partnering with Nokia to offer cashbacks on budget-oriented 4G devices, Airtel has extended the offer to three more devices from Lenovo and Motorola. Starting today, users buying new Moto C, Moto E4, or Lenovo K8 Note will be able to avail a cashback of ₹2,000. With this cashback, the “effective” price of Moto C comes down to ₹3,330, while Moto E4 and Lenovo K8 Note (4GB RAM) will cost ₹5,071 and ₹9,999 respectively. However, while buying these devices, users will have to pay the full price up front. 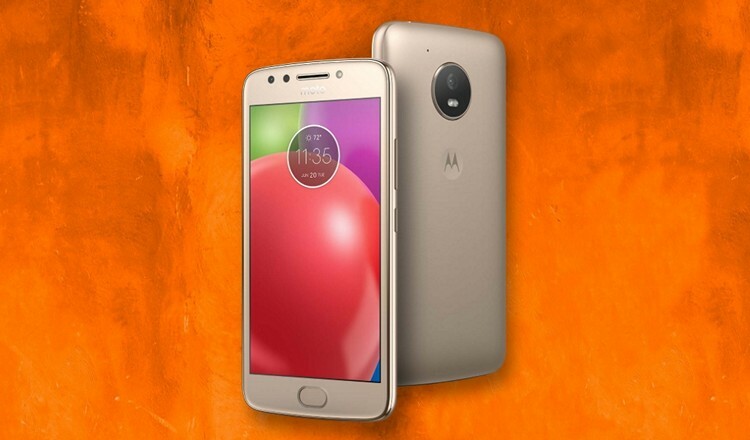 The prices that users will have to pay are ₹5,330 for Moto C (buy here), ₹7,071 for Moto E4 (buy here), and ₹11,999 for Lenovo K8 Note 4GB variant (buy here). Please note that the prices may differ according to the colors of the devices. To be able to get the assured cashback, Airtel users must recharge with a total of ₹7,000 over a period of three years. For the first 18 months, users will get a cashback of ₹500 on recharges more than ₹3,500 and the remaining ₹1,500 will be remitted after the completion of three years only if users spend ₹3,500 between the 19th and 36th month. This means that users will have to refill their accounts with at least ₹195 each month. A suitable plan for this purpose will be the ₹199 prepaid combo pack with which Airtel offers 1.4GB data along with unlimited calling (with no daily or weekly limits) and 100 SMSes per day. Despite its patchy 4G network, which is yet to be launched across all circles in India, Idea Cellular has announced that it will offer ₹2,000 as cashback on all 4G smartphones purchased after February 23 to one-up with Airtel. To be able to make use of the offer, subscribers must recharge with at least ₹199 every month and will receive the cashback in two installments – ₹750 after 18 months and ₹1,250 after 36 months. But, considering that Idea is yet to roll out 4G in all regions, the deal only makes sense if the network is available in your area.